Employing more than 17,000 people in nine different countries, they provide their customers with an array of betting and gaming opportunities across multiple channels in shop, online, mobile and telephone which enable them to bet and play wherever, whenever and however they want. 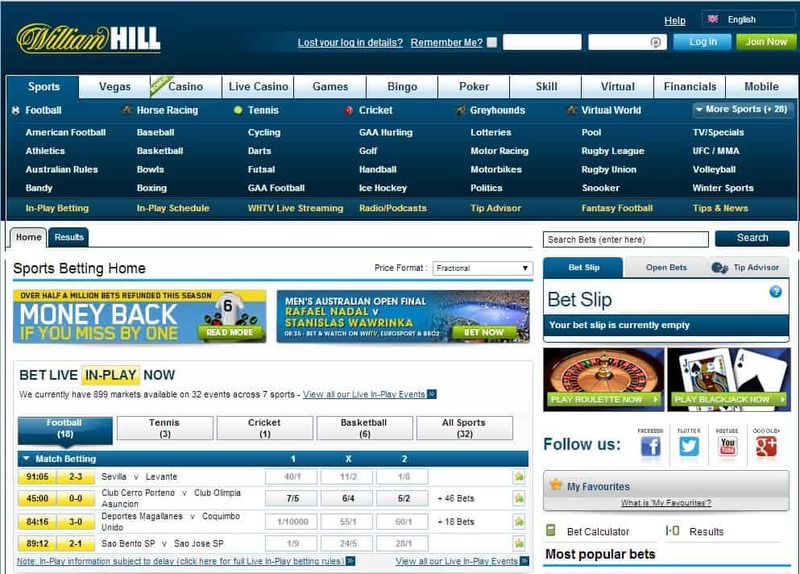 Since they were founded in 1934, William Hill has played an important part in the continuing development of British gambling. Over the years, they have built a reputation for being knowledgeable, honest and trustworthy. Even though they have now grown into a market-leading international business, their heritage still remains within them.